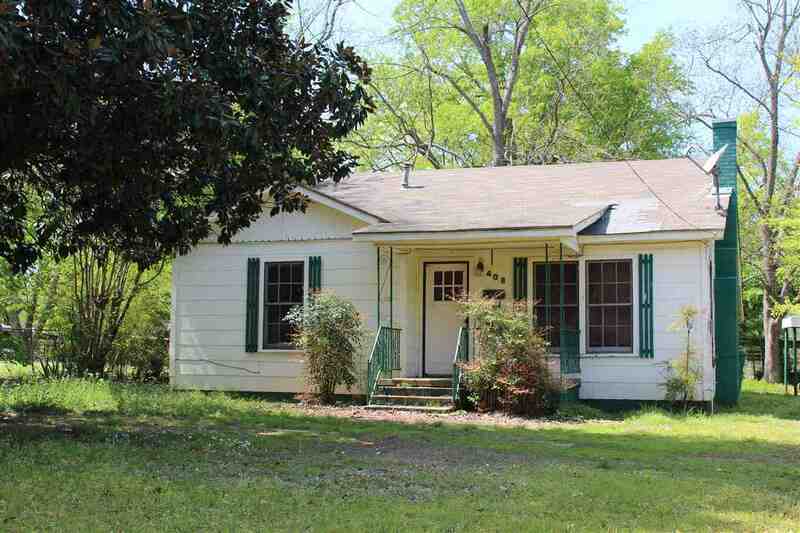 Adorable 2 BR, 1 BA Frame house located in DeKalb Tx. This home Features a fireplace and wood flooring. It is located inside City limits and in the DeKalb school district.